We're an HBF Member Plus, Medibank Members’ Choice & HCF ‘More for Teeth’ provider, so members can look forward to getting more money back! AKA a dental scale & clean, regular inspections & professional teeth cleaning is the best way to maintain good health & hygiene of your teeth. And if you have health insurance, you may not even have to pay! Wisdom teeth can be a problem for many. 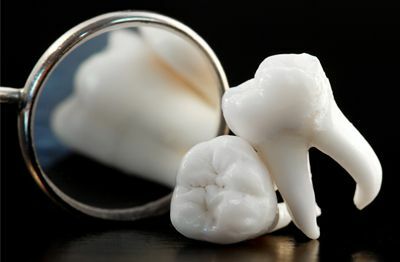 Our experienced team can assess your wisdom teeth and, if required, offer safe, pain-free ways of removal. Health insurance rebates may apply. We encourage you to keep your natural teeth for as long as possible. 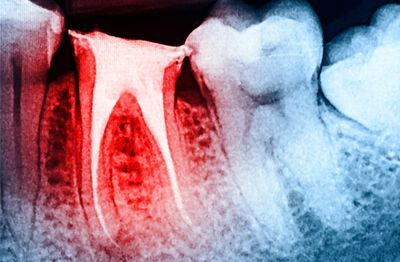 But if required, tooth extraction (tooth pulling) is a relatively straightforward, pain-free procedure performed by our experienced dentist. 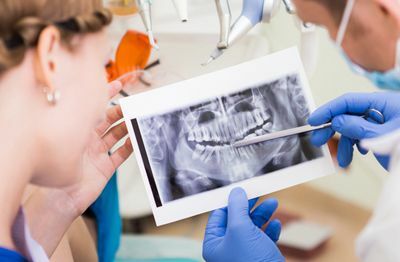 Also known as endodontic treatment, root canal treatment enables you to keep your natural tooth or teeth (suffering from decay, disease or injury) and give rapid relief to pain. 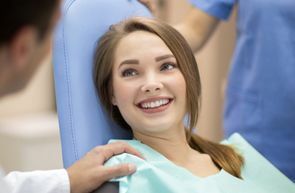 If you’re worried about a visit to the dentist or have anxiety or pain concerns, we have a variety of sedation and relaxation options so you can stay relaxed and comfortable at your next appointment.